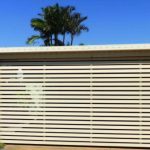 Brisbane Garage Doors offers only the very best doors for your home to ensure that you receive the highest quality and value. 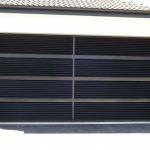 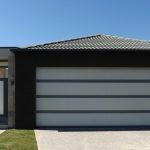 We can tailor any type of sectional garage door to your liking, including material, colour and finish. 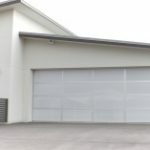 Custom garage doors are just the thing to give your home a complete, polished look. 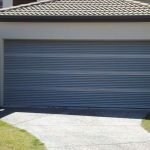 Contact one of our technicians today to start designing picture-perfect custom garage doors, especially for you.